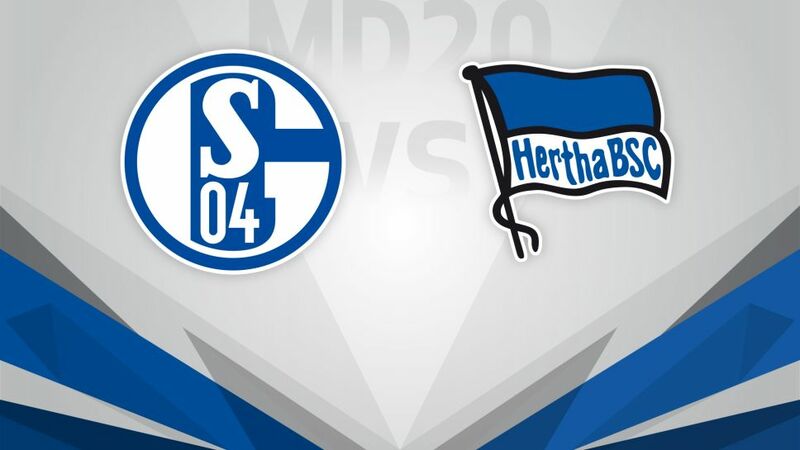 After holding Bundesliga leaders FC Bayern München to a draw last time out, FC Schalke 04 are targeting a first win of 2017 when they host Hertha Berlin on Saturday evening (kick-off 18:30CET/17:30GMT). Click here to make use of your three Official Fantasy Bundesliga transfers before Matchday 20! Markus Weinzierl’s side slumped to defeat against high-flying Eintracht Frankfurt in their last home game, but once again played to their undoubted potential in taking a point from the Allianz Arena last weekend, with loan signing Holger Badstuber outstanding at the back. Now the challenge for Schalke is to consolidate such a positive result by beating a Hertha side that have also struggled for consistency this term. Pal Dardai’s men lost their opening two games of the calendar year but returned to winning ways against FC Ingolstadt 04 a week ago.